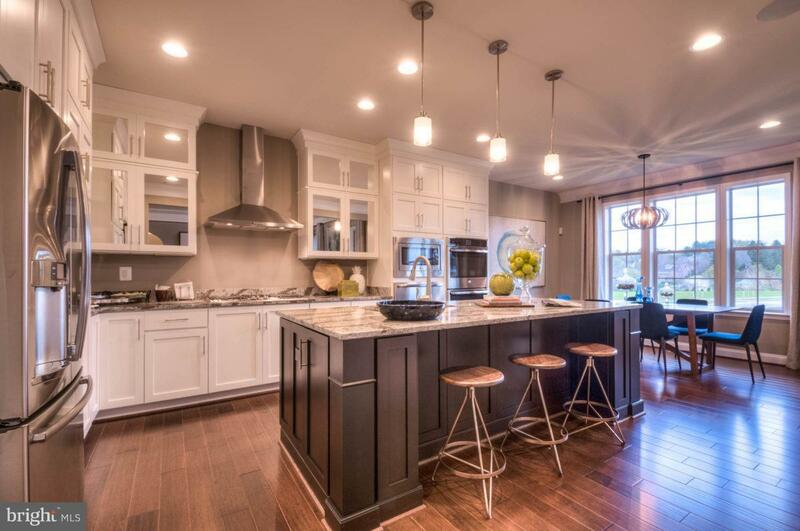 To be built, stunning Wormald home near the Holly Hills Country Club. 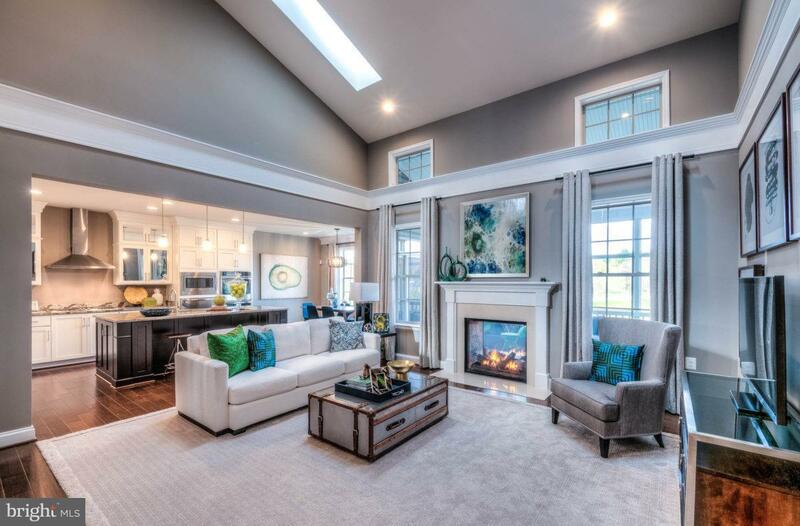 Innovative open floor plans offering the latest in design concepts featuring: finished rec-room, gourmet kitchen, fireplace, oak stairs, luxurious owners suites and baths. 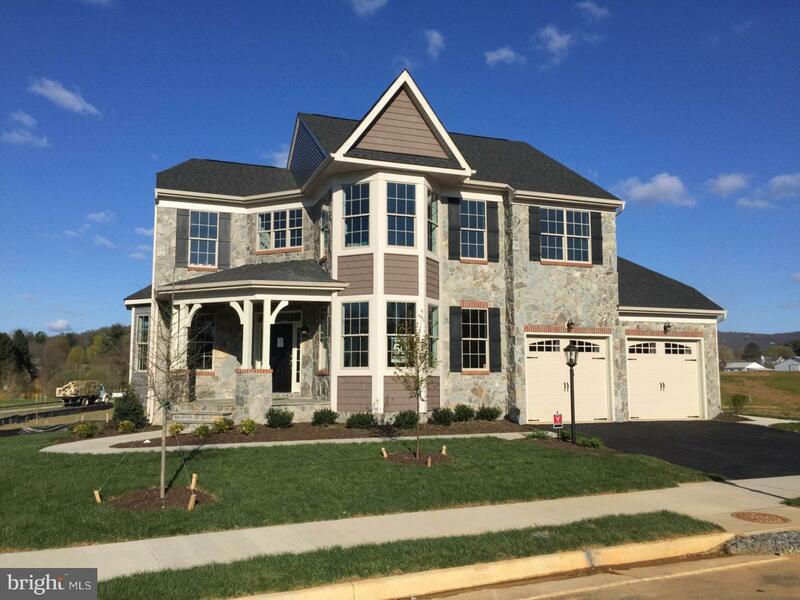 Visit our model home at 2131 Regina Terrace in Clarksburg, MD. Model likeness, optional features may be shown. Agents must register client on first visit. 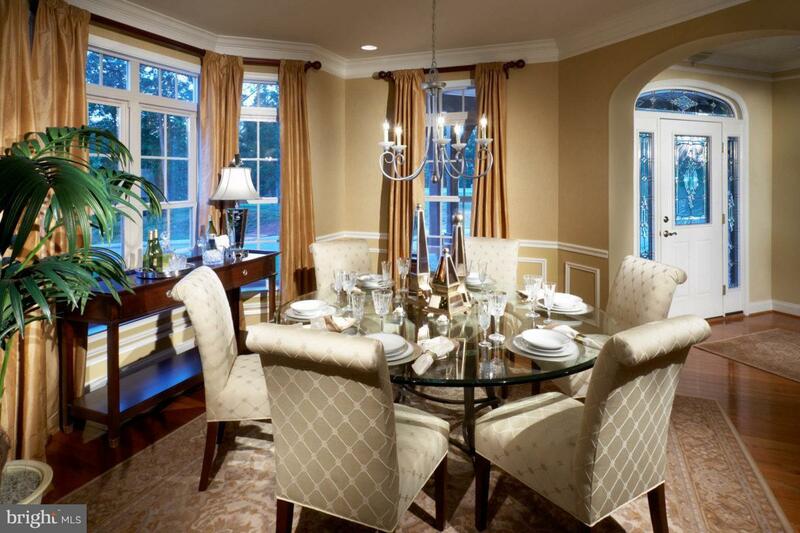 Association Name Spring Hollow At Holly Hills Homeowners Assoc.